This is a peculiar lake because sometimes is empty and sometimes is full. 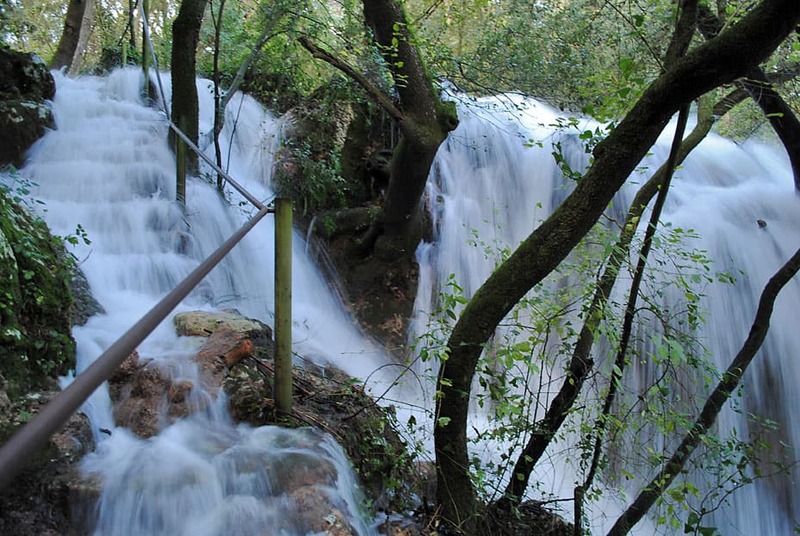 Is situated near Melianta, in north of Banyoles. It´s called Espolla beach, too. The water spots from the underground. When Banyoles lake is full (almost spilling) Espolla lake starts filling up. 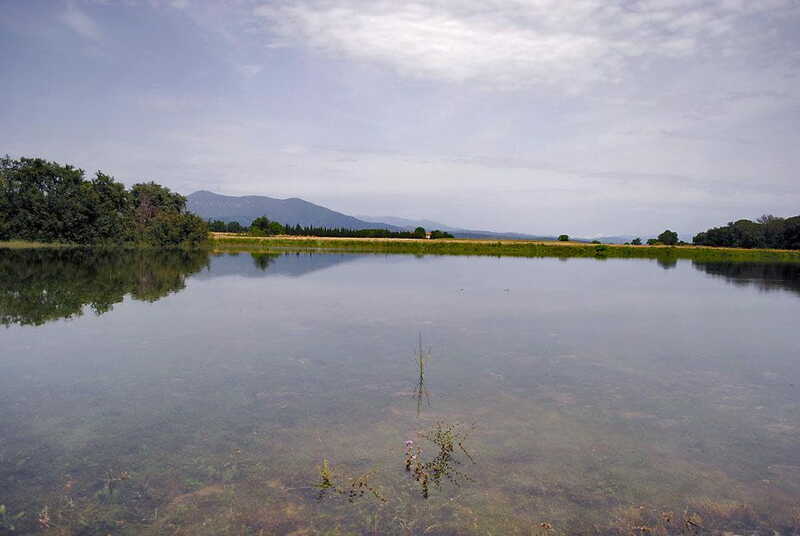 The reason is that Espolla lake is higher than Banyoles one and the water that fills lakes has the same origin. It´s a extraordinary lake. 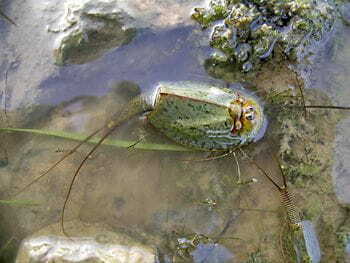 Triops, a prehistoric animals, live in this lake. These animals are only found in tree parts of the world: Japan, Russia and the Espolla lake. So, when this lake is full a lot of visitors from all over the world come to see it.